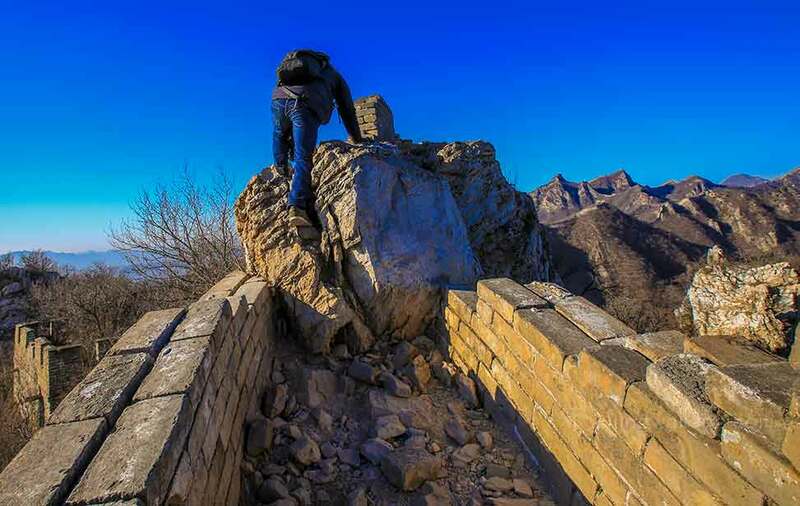 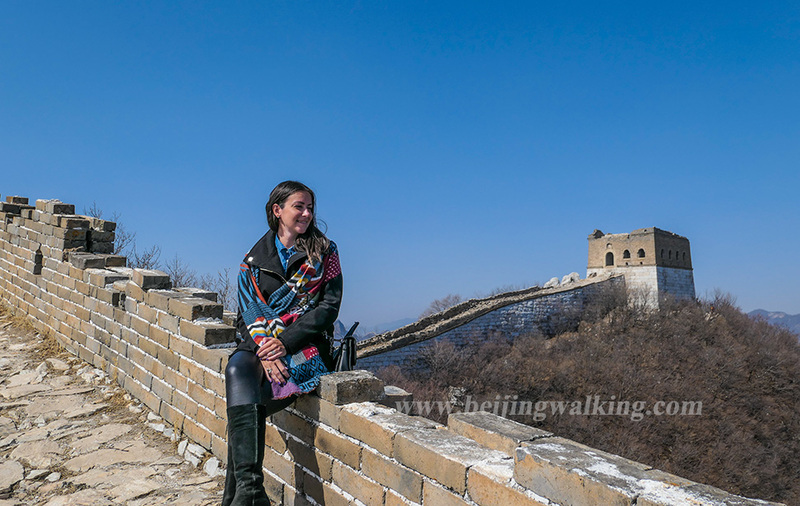 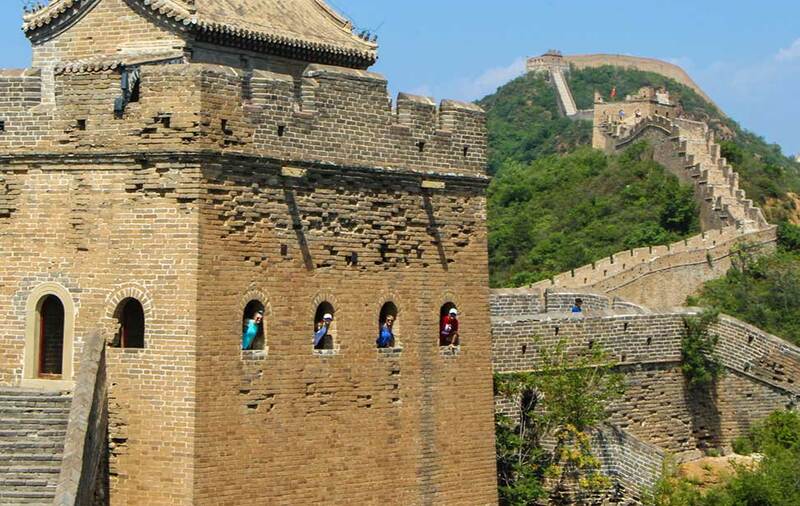 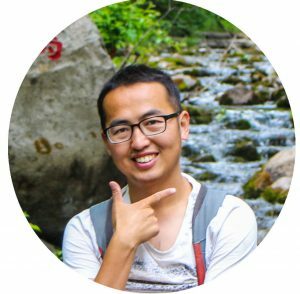 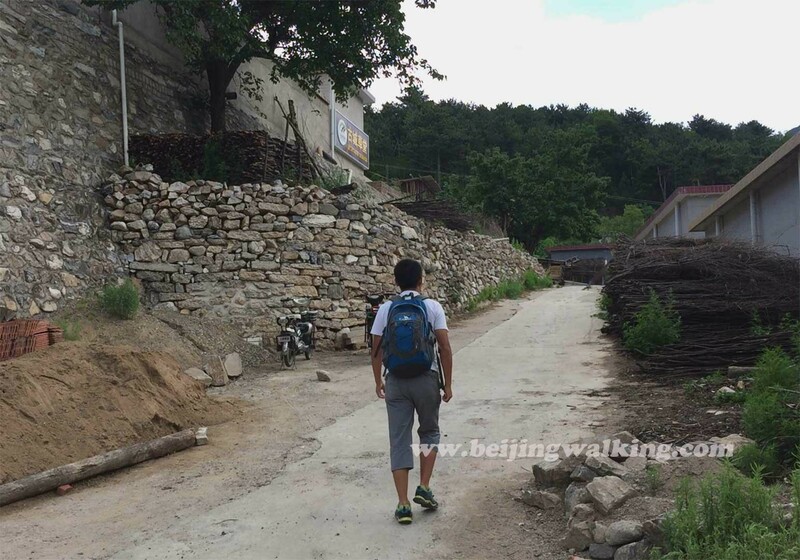 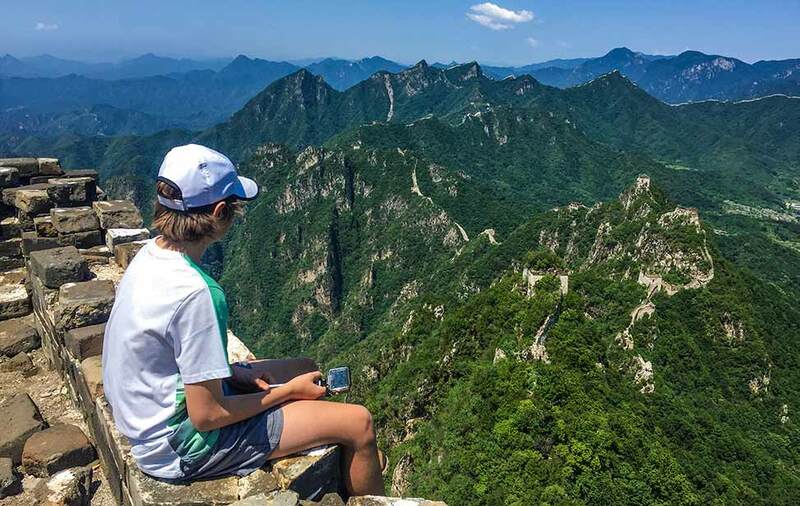 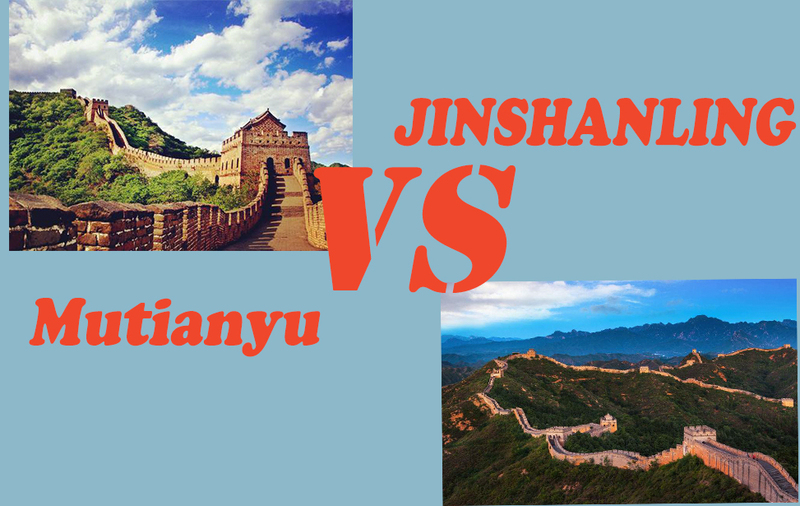 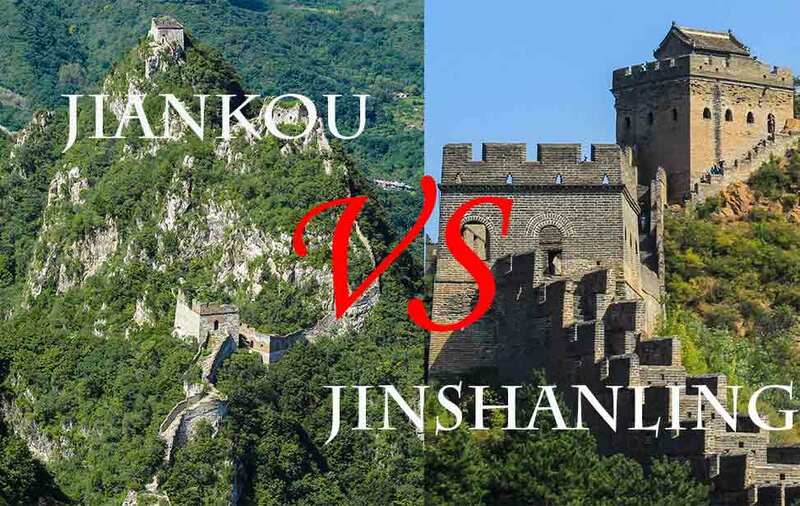 One of the most popular Great Wall hiking routes is from Jiankou to Mutianyu which you can see the wild Jiankou and the rebuilt Mutianyu Great Wall. 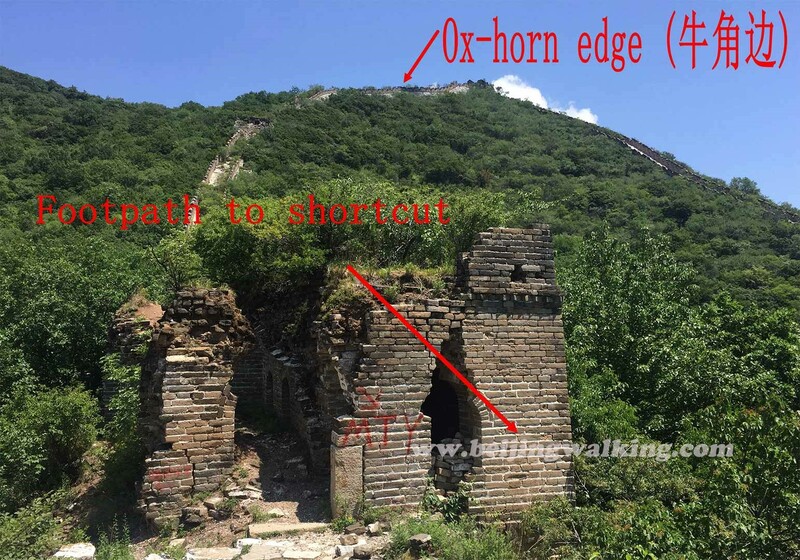 But this hike is much tougher! 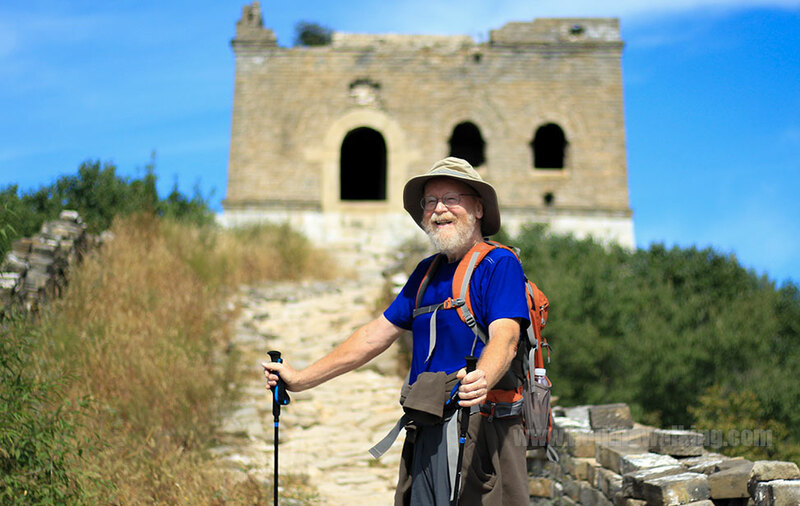 100% OFF THE BEATEN TRACK!